"Bridge Port" Series by Dutch Creek. 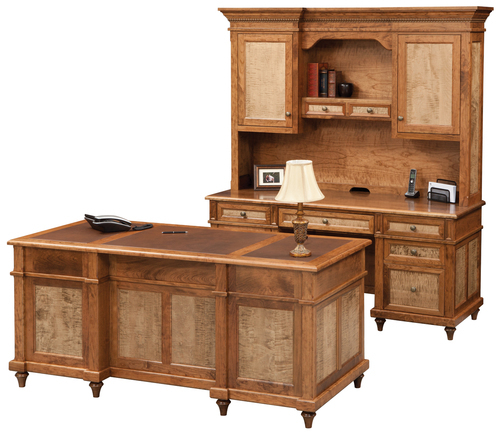 3 piece Price is the Credenza, Hutch, & Executive Desk TOGETHER for your convenience in one purchase! Hutch with touch switch operated can light behind valance. 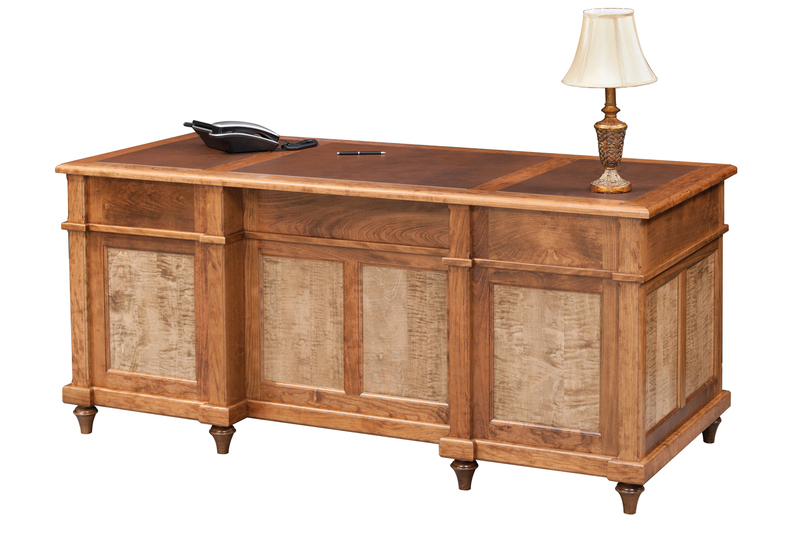 Credenza knee space offers lock-in/lock-out feature on keyboard shelf. the kneespace. It is pictured here with optional Cherry and Tiger Maple Panels and a 3-piece leather insert for the top. 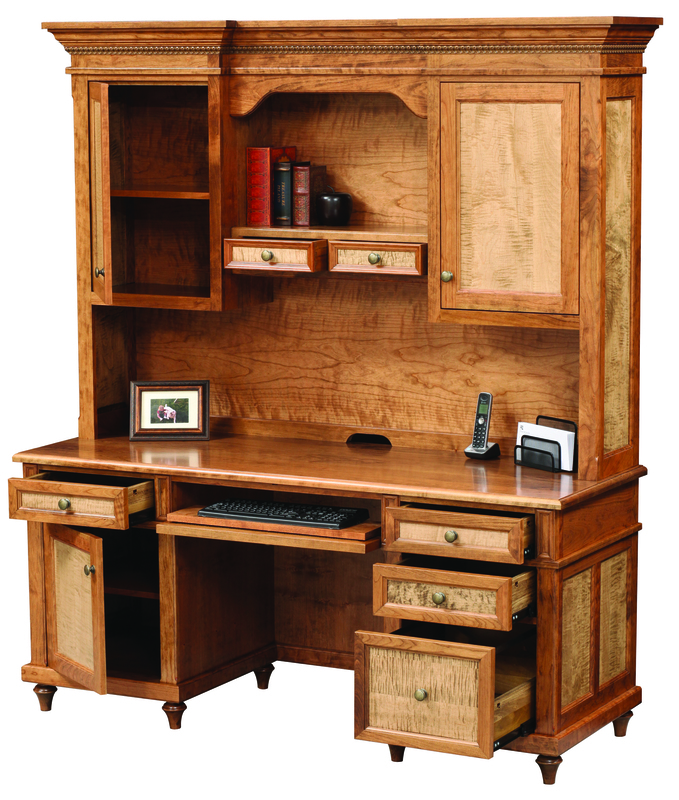 Priced in Solid Cherry frames & Tiger Maple (lighter finish) panels as shown. 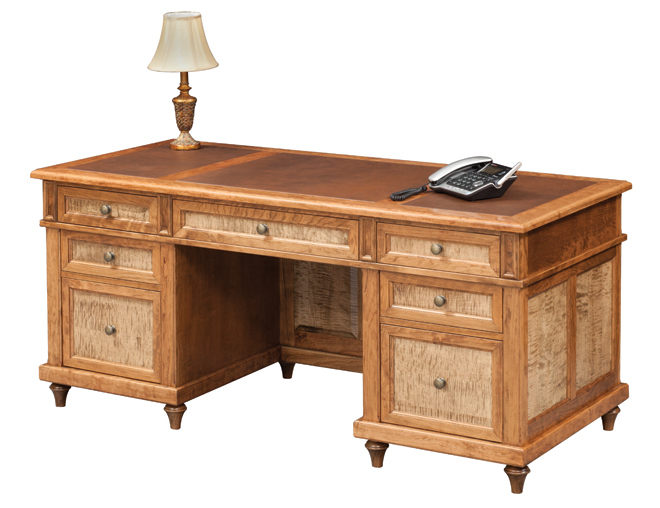 Also available in the wood specie of your choice. If you choose a different specie through our menu it will be one wood. If you want other wood combinations please contact us! 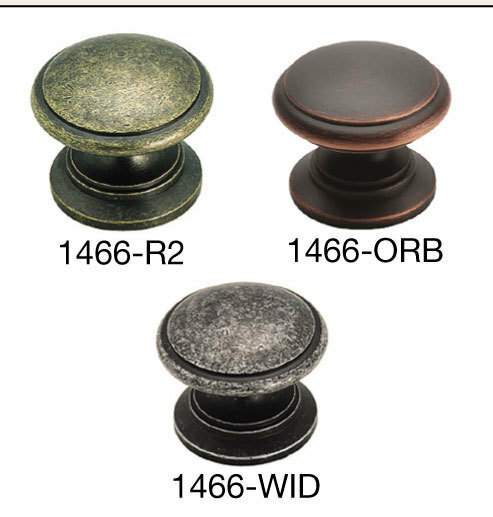 3 Hardware choice available at no charge (see product gallery for color choices).